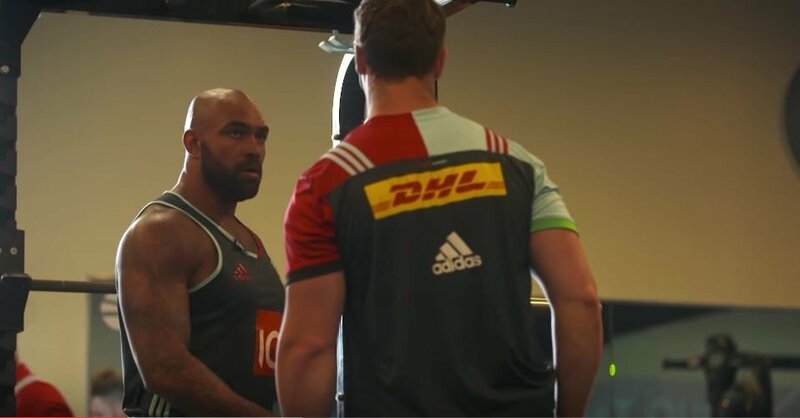 This season just passed Harlequins did a number of Mic’d Up videos off their own bat, bringing fans closer to the the club than ever before. 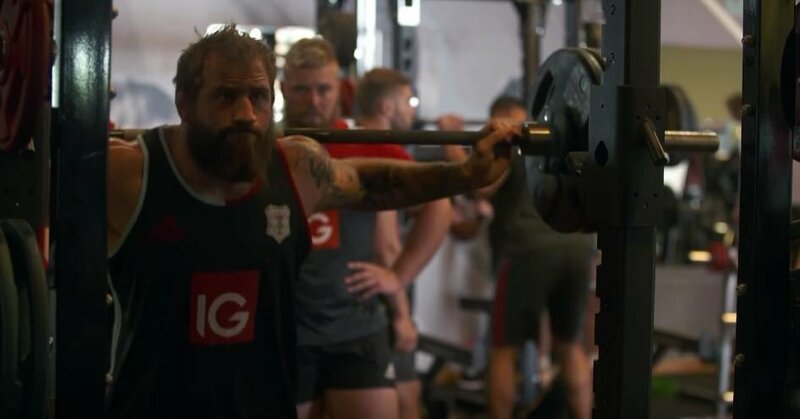 In this bonus episode Quins mic up back row Netani Talei and Strength and Conditioning Coach Adam Bishop in the weight room. Well worth a watch.